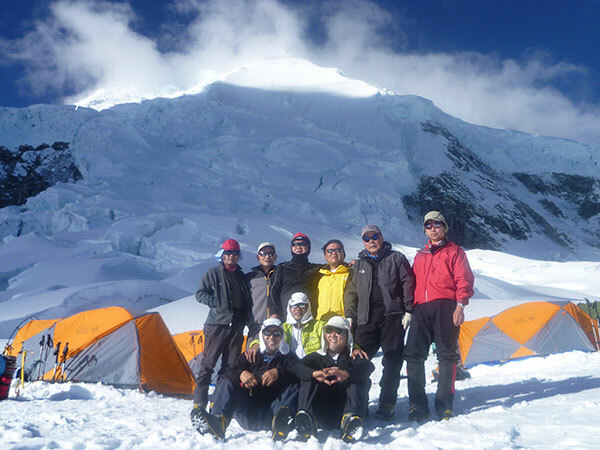 It is recommended that you acclimatize minimum four days in others peaks it can be in ishinca , pisco tocllaraju or alpamayo. 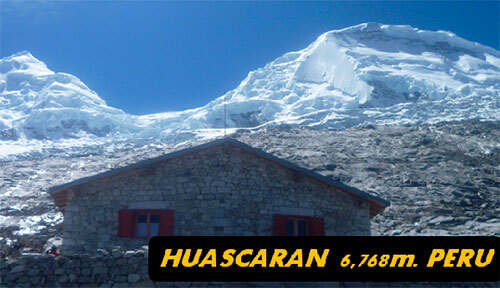 Transfer to the bus terminal for the 8 to 9 hour bus journey to Huaraz, set in the heart of the Cordillera Blanca. Transfer to your hotel. After breakfast, leave for Huaraz, heading north to the town of Musho, approximately two hours from Huaraz. In musho our donkey driver will be waiting for us, from musho start the hike for 4 – 5 hours to Huascaran base camp at 4300m. Day 05: High Camp I – High Camp II at 5,900m. 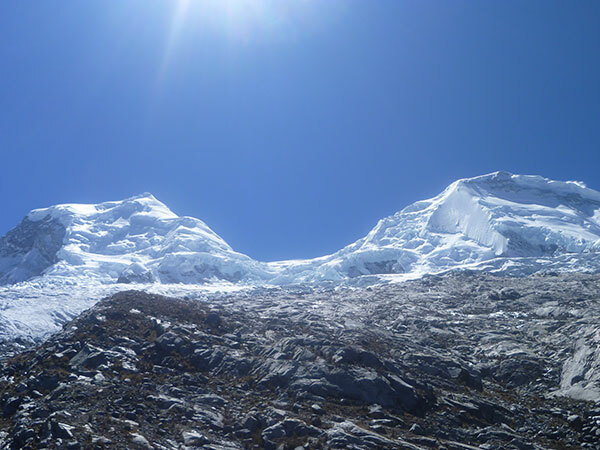 Climb for about three hours until La Garganta (The Throat), a broad saddle between the north and south summits. As you climb through the increasingly broken glacier, you will encounter short sections of technical climbing including an ice ascent of up to 60 degrees inclination. 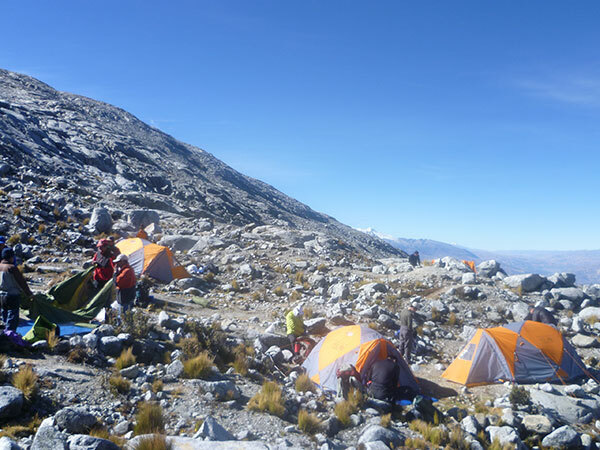 Camp II is at 6000m. Early in the morning we will go down to moraine camp and then to base camp arriving aprox. 2:00pm. 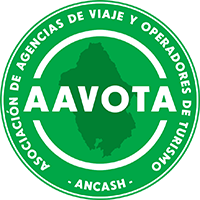 In the morning transfer to the bus terminal form the bus trip back to Lima and transfer to the airport for your connecting flight home.